Here it is my official review for the September Glossybox, ‘the London edition’ with the first ever GB magazine. To celebrate London Fashion Week last month’s box was a tribute to London. 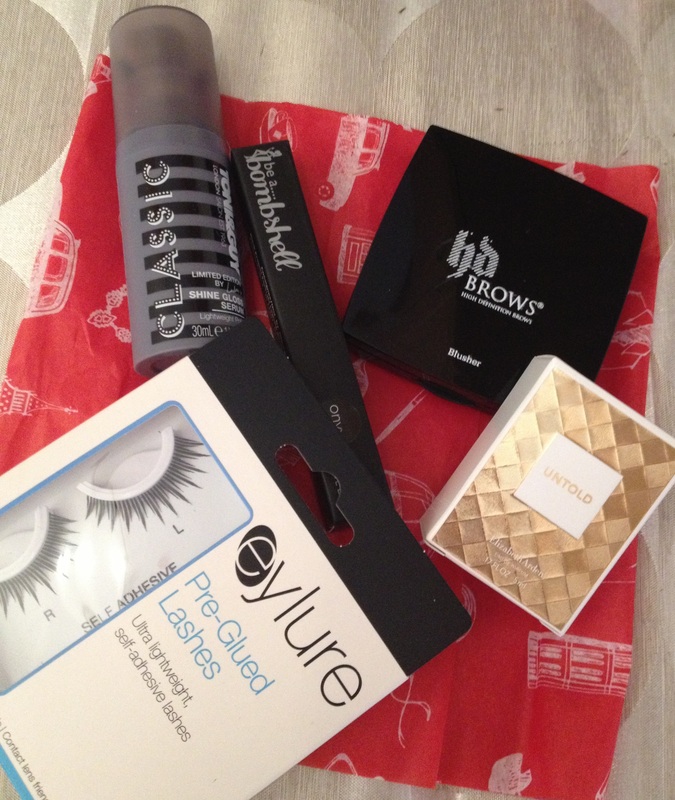 As I am a complete London girl, I absolutely loved the GB box and packing! I was really pleased with the boxes last month but this month definitely tops them both! This is a great shine and gloss serum, giving my hair the perfect shine but not making it look greasy. It is so lightweight and just two pumps was enough to tame and gloss my hair without making my fingertips feel sticky. I really love this product and I will definitely buy the full size version. I also love the limited edition Lulu Guiness packaging. You already know I love this one as it has featured in my September beauty favourites! 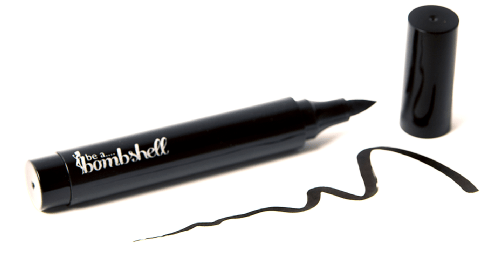 I love how easy this is to use and how it is so adaptable for a thin or thicker liner according to how dramatic you want your eyes to look. It dries as it applies so doesn’t smudge and yet it lasts all day. It’s a great liner to create the hot new trend for this season which is to wear barely there liner. I was so excited to see this in my box as I have been wanting to try an HD brows product for a while now, I didn’t realise the range had extended. I absolutely love the shade I got (04) it is perfect for my skin tone. This blush just needs one sweep across the cheekbone as it’s a high impact colour and it lasts all day. Best thing is, it’s a full sized product! This is a very modern floral perfume with a hint of luxury. 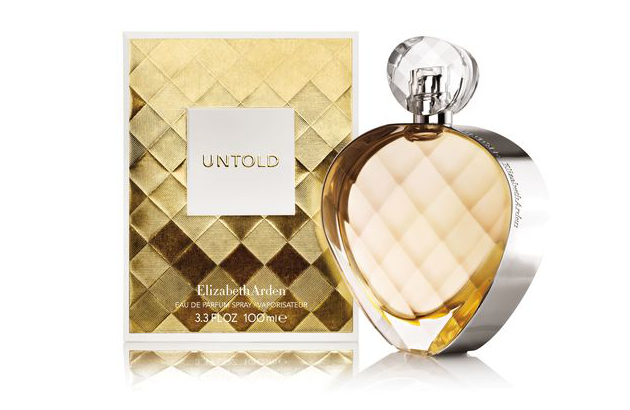 Untold celebrates the sophistication and intrigue of the multi-faceted modern woman. I do like this fragrance and having been using it quite a bit, it seems to last for ages so that’s always a good sign!